Why Own a Residence with 5-Star hotel Services? Why Own a Residence with 5-Star hotel Services? The benefits of owning a second home in the sunshine are many, but did you know that there are specific benefits which come with homes on hotel grounds? 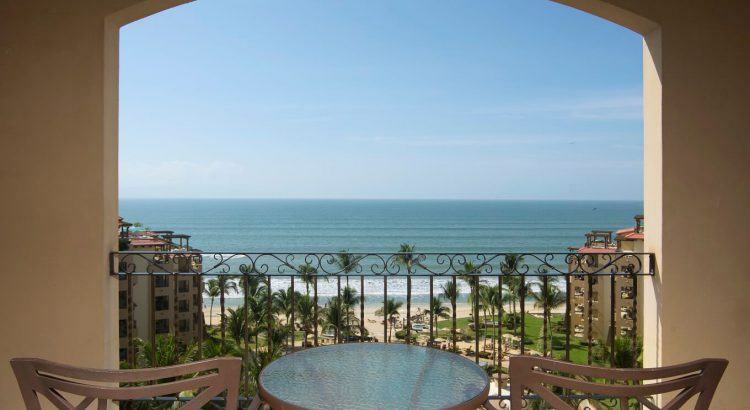 At the Villa La Estancia in Riviera Nayarit or Cabo San Lucas, when you opt to purchase real estate you also have access to all of the resorts’ 5-star amenities and services. This means that you can use the spa, the tennis courts, the pool, and make use of the activities program if you wish! Not only do you get the familiar feeling of home when you return to a vacation property, but you have the same quality assurances as you would if you were staying with the hotel itself. You can expect the best in terms of architectural design, construction, finishings and fittings, furnishings, and appliances… and, of course, the very best service from the staff on site! When you buy a property from a 5-star hotel you’re buying into a lifestyle which will see you being treated like a VIP every day of your stay. When you stay at your home at Villa La Estancia, the staff will know your name and can be called upon to help with anything you may require (even if you’re living here full time!). It’s like an endless, luxury vacation. Amongst the other benefits of the 5-star services and amenities, you will have access to is the fact that you will be represented by a team of professionals. They will make sure that your voice as a homeowner is heard, and to ensure that you can be certain of the standards you will experience in both common areas and your home. That’s right when you own a residence that has hotel services you can enjoy poolside waiter service and snacks at one of the resort’s pools, and you can even have waiter service while you’re on the beach! When you own a residence with hotel services you don’t need to worry about joining a fitness club or gym; you can make use of the basketball and squash courts, the pools, and the gym for free! What might surprise you, however, is that you can also enjoy room service as an owner! If that doesn’t take your fancy, or you have a special event to celebrate, you can also hire the hotels private chef to make you a special meal. The resorts activities program is open to owners and guests alike. You need never worry about your property or safety; this area is within a gated community with 24-hour security.